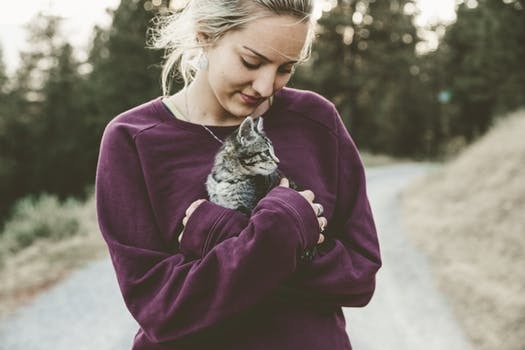 With a kitten you really have no idea on what ‘type’ of cat they will grow into….adult cats will have already developed their personalities so you will have a better idea of the type of cat that will be sharing your home. Some like to be very fussy, others more independent…If you specifically want a lapcat then it is best to adopt an adult cat that you already know likes to sit on laps!. Decide on the type of cat that fits best with your home environment and lifestyle, and try to select on personality rather than just looks and colour. With adult cats we can be a little more flexible in our rehoming criteria. Provided we can facilitate someone to carry out the homecheck, we can rehome outside the immediate Stourbridge area (although still within the West Midlands) as adult cats will have received all the necessary vets treatment before being put up for adoption. Please be aware that any cat will need to be kept in for the first 4 weeks whilst it adapts to its new surroundings and learns that its new environment is now ‘home’. Please give consideration to where you would locate a litter tray in your house, and also what areas of the house you would be able to allow the cat access to whilst you are out…so that the front door is not immediately accessible when you come home. Also if you have an existing cat flap…please ensure this is boarded up temporarily when you bring your new arrival home. Learn more about looking after cats from the RSPCA. Our cat adoption fee includes neutering/speying, triple vaccination against cat flu, enteritis and leukaemia and a microchip. All cats will have been wormed and flea treated also. This is worth approx £155 at a standard vet.